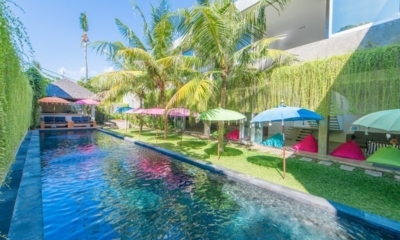 Located in the vibrant heart of Seminyak, Villa Ramadewa is filled with antiques and luxury. A serene tropical villa built above the scenic Sayan Ridge in the spiritual hub of Ubud. Peace and tropical views surround this light-filled villa nestled in the rice fields of Ubud. Gorgeous estate of two connecting villas framed by palm trees in sought-after Seminyak. Villa Samudra Raya offers a grand fusion of east meets west, two pools and a lit up bar. 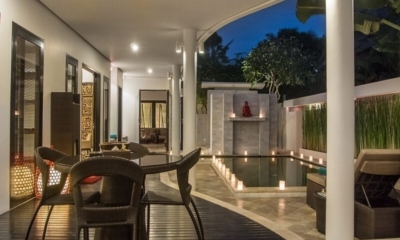 Relaxed Balinese villa divided into poolside pavilions, a short walk from Eat Street. A peaceful complex of private pool villas offering sweeping tropical views in Ubud. Modern design, pops of colour and ample space make this one of the best stays in Seminyak. Modern interiors meet lush gardens in central Seminyak, with an outdoor Jacuzzi to relax in. Peaceful tropical villa with a water gazebo and tropical bathrooms in hip Canggu. Spacious tropical estate with modern fittings and peaceful ambiance close to the beach. Tropical Balinese living with a zero-edge pool and tropical bathrooms, close to the beach. Modern villa with an open tropical layout, surrounded by cool restaurants and cafes. 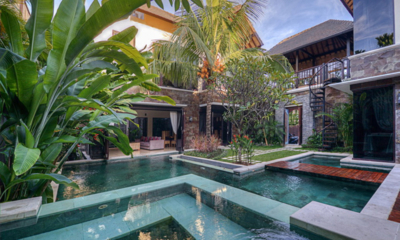 Sleek modern villa with a matching pool and exotic details, located in vibrant Seminyak. 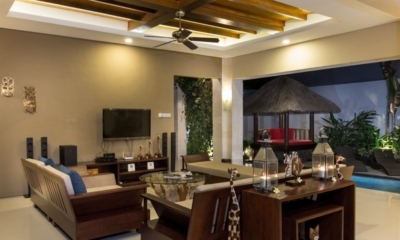 Blissful villas offering luxe tropical living and family friendly features in central Seminyak. 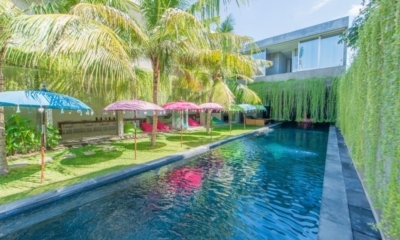 Chic tropical style, private poolside bliss and fabulous service in the heart of Seminyak. 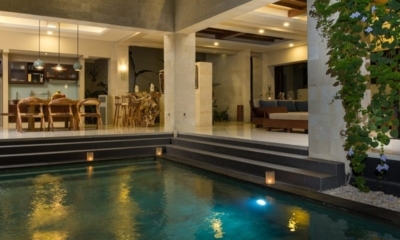 Beautiful modern villa with tropical appeal and flawless service in the heart of Seminyak.